​In a tight labor market, employers need to fiercely compete for talent. 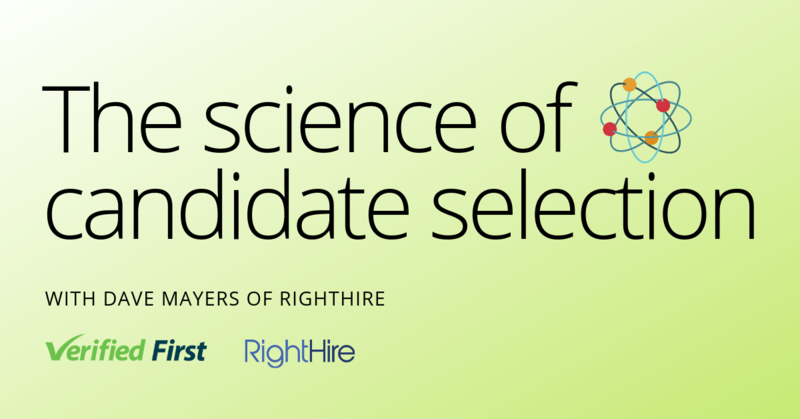 Companies gain a key advantage when they can reduce hiring bottlenecks and streamline their hiring process. That’s why we’re excited to present a webinar about how we integrate with iRecruit to improve the hiring workflow. 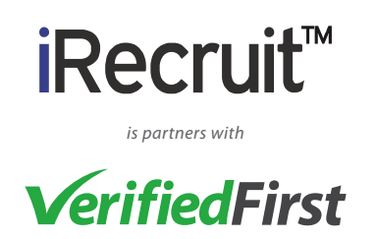 Through our partnership, clients can request authorization, order background checks, and access results directly from their iRecruit account. This seamless integration improves the speed of performing background checks, allowing clients to fill empty seats and lock down top talent before the competition. Through our in-house compliance department, we also ensure that your results adhere to the Fair Credit Reporting Act (FCRA). Want to see our solution first hand? Join our webinar with iRecruit to learn how our integration process can improve your workflow and impact your bottom line. 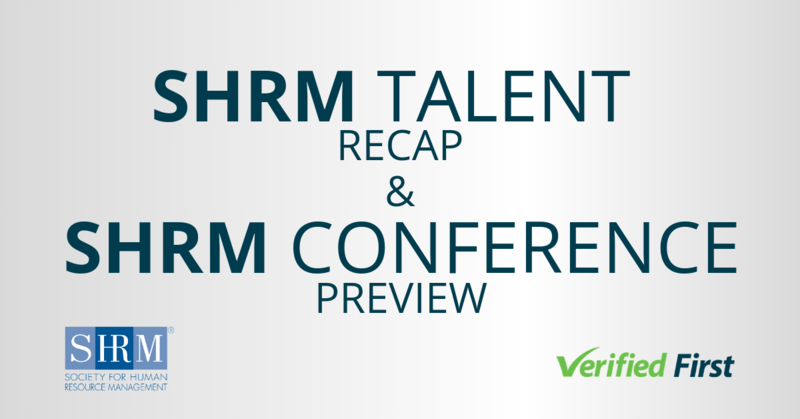 We will demonstrate how seamlessly our software integrates with iRecruit.